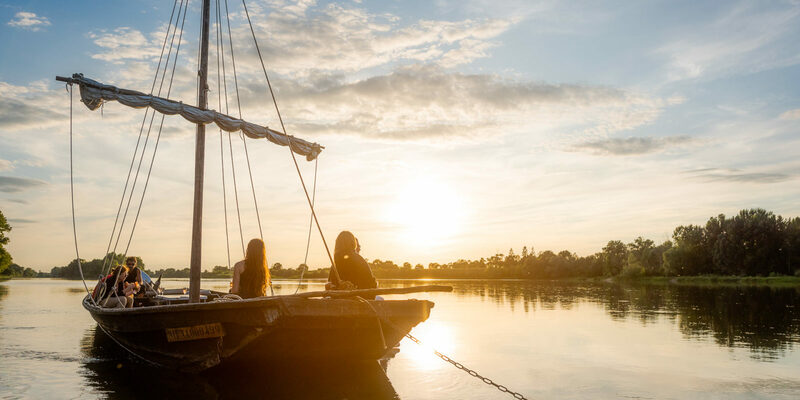 Welcome to the place where most of the great Loire chateaux are congregated, stretching over a hundred or so kilometres in the Loire Valley! 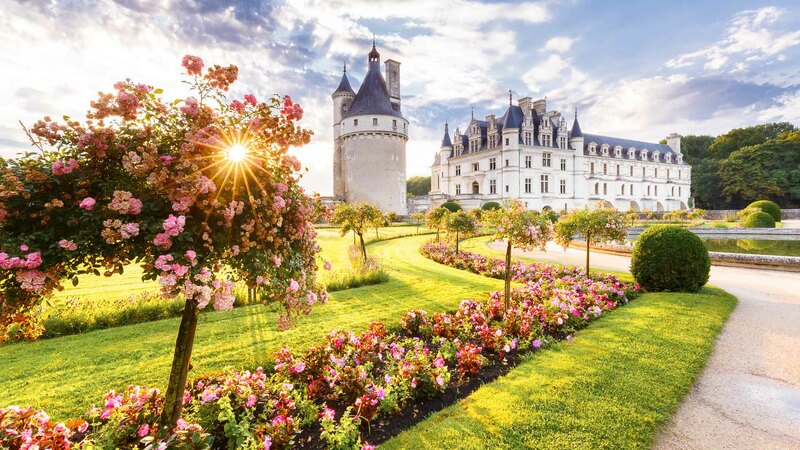 Amboise, Azay-le-Rideau, Chenonceau, Chinon, Le Clos Lucé, Langeais, Loches, Villandry... all castles which are inextricably linked to France’s great history. Nearly fifty Loire chateaux are open to the public for much of the year. 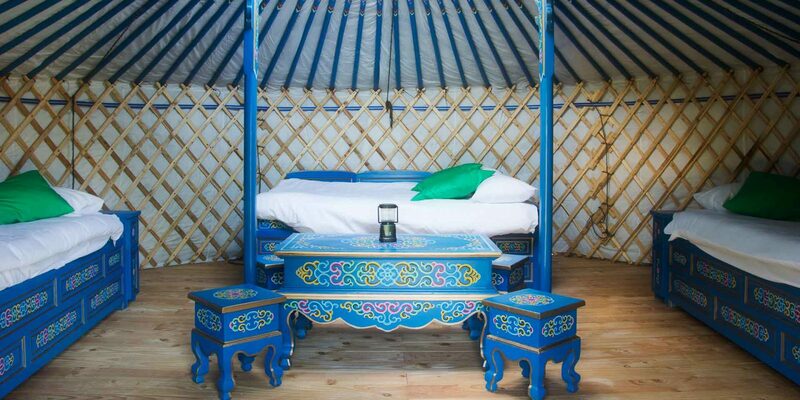 The lively, entertaining and cultural visits are suitable for everyone, whether you come as a family, with your partner or friends, offering the same care and attention. To say that the castles in Touraine are part of the landscape would be an understatement! 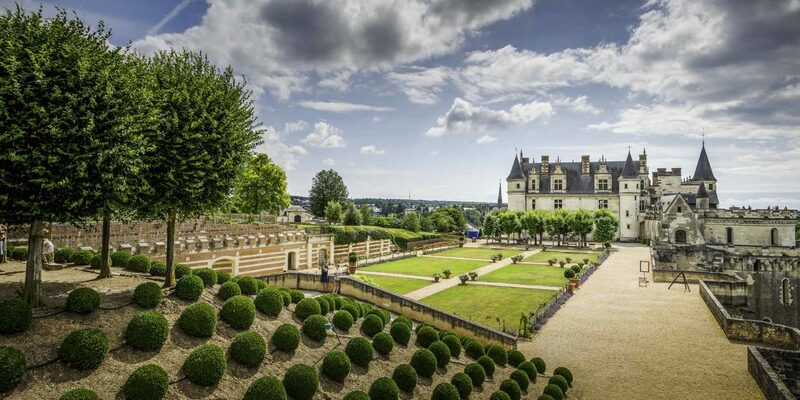 Whether they are illustrious Loire chateaux or less well-known manor houses, their silhouettes are always omnipresent. Why are so many of them concentrated in this part of France? 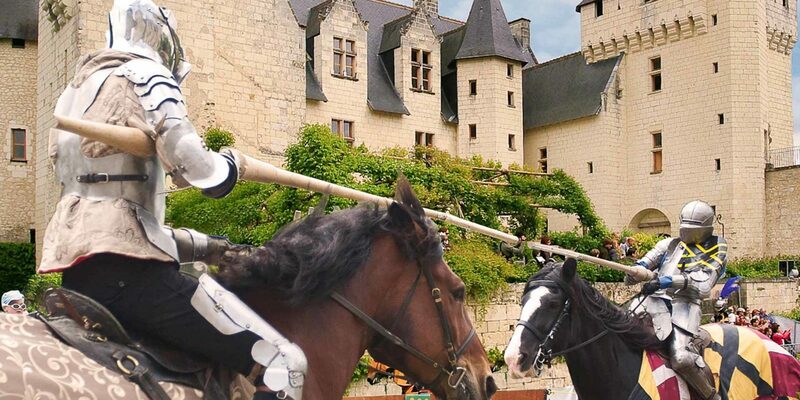 They are the legacy of the French kings who adored the Loire Valley. 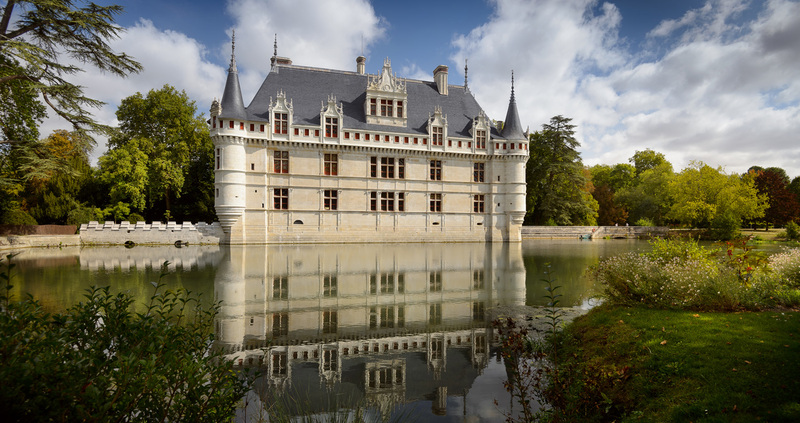 Alongside the fortresses (Chinon, Loches) then the royal estates (Amboise), a large number of castles were built by leading figures of the realm (Azay-le-Rideau, Chenonceau, Villandry) and court nobility. Initially built for defensive purposes in the troubled times of the Middle Ages (Langeais, Le Rivau, Ussé), the Loire chateaux gradually opened outwards during the Renaissance, abandoning their austere ramparts and drawbridges to make way for a style particularly inspired by Italian culture. 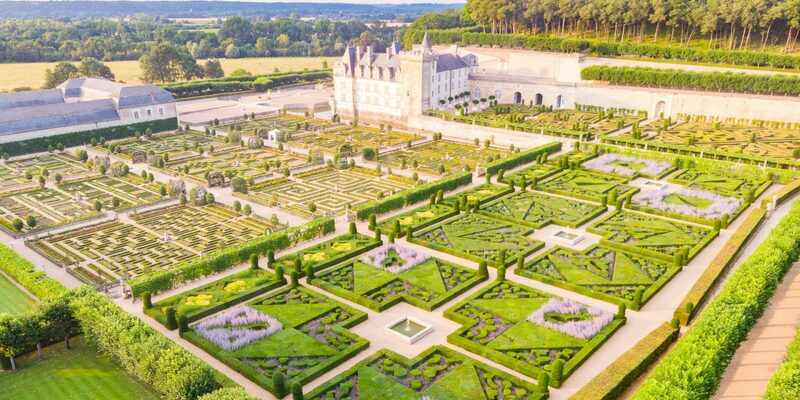 It was at this time that the tradition of gardens, considered as ‘outdoor salons’, came into being in the Loire Valley. 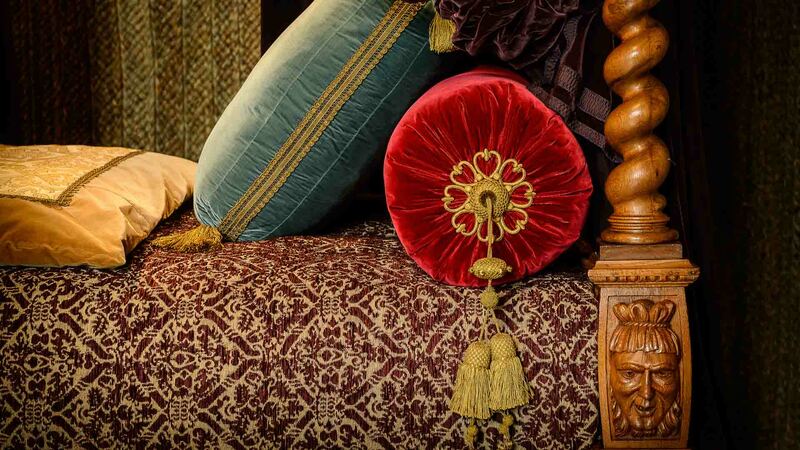 Today, each one tells its own unique story: the sumptuous feasts of the royal court at Amboise, the legendary meeting between Joan of Arc and the French Dauphin at Chinon, the multi-talented genius Leonardo da Vinci at Clos Lucé, the epic marriage of a Windsor at the Domaine de Candé, the work of the great gardener Dom Pacello at the Royal estate of Château Gaillard, Rodin and Camille Claudel’s love affair at the Château de l’Islette… You’ll be spoilt for choice! 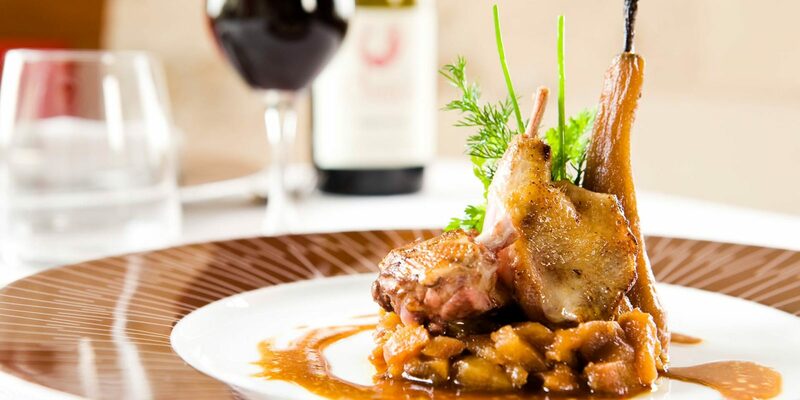 The revival is here to stay and Touraine’s heritage has its sights set firmly on the future. 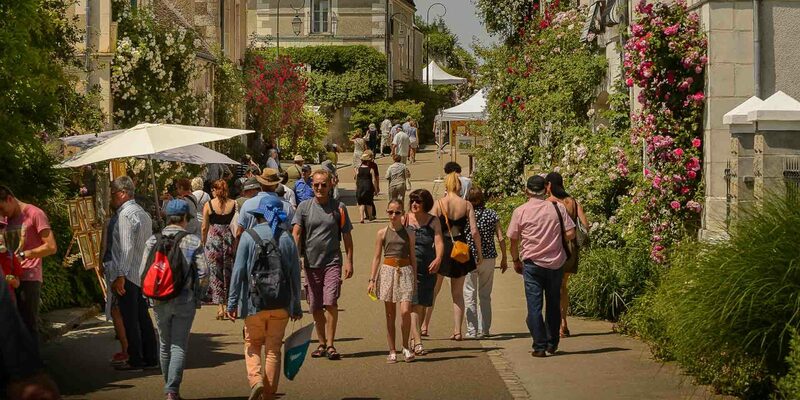 Almost everywhere, there are initiatives helping to improve the ways of discovering the Loire Valley castles and the visitor trails. 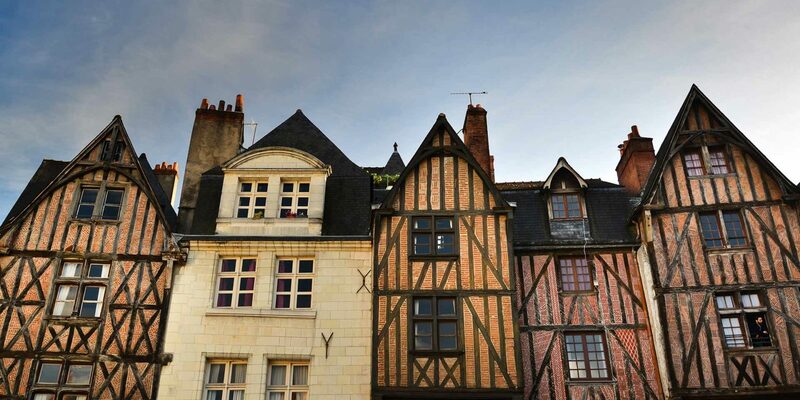 The ‘Loire à Vélo’ cycle route also provides an opportunity to combine an active holiday with discovering heritage. Even if summer is the ideal season for beautiful night shows, winter time has got surprises in store. In a few years’ time, The Touraine region has become the place to be in December thanks for “Christmas in the land of chateaux”. It is the occasion for 6 of our most popular chateaux to dedicate their monument to the magic of Christmas and celebrate the end of the year !